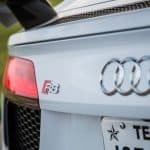 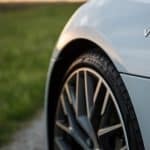 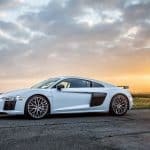 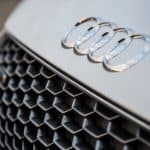 The American tuning specialists from Hennessey Performance have just announced a new twin-turbo version of the Audi R8, and things could not be better right now. 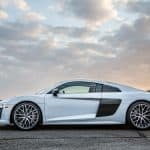 The European supercar has plenty going for itself but adding some twin-turbo awesomeness to the Audi R8 will make it ten times more desirable and extreme. 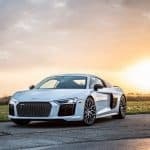 Underground Racing has already done it, and their twin turbo upgrade has allowed the Audi R8 to benefit from an astonishing 2,200 hp while running race fuel and 1,200 hp on pump gas, which is probably a lot more than most of us can handle, but Hennessey aims to push the limits even further. 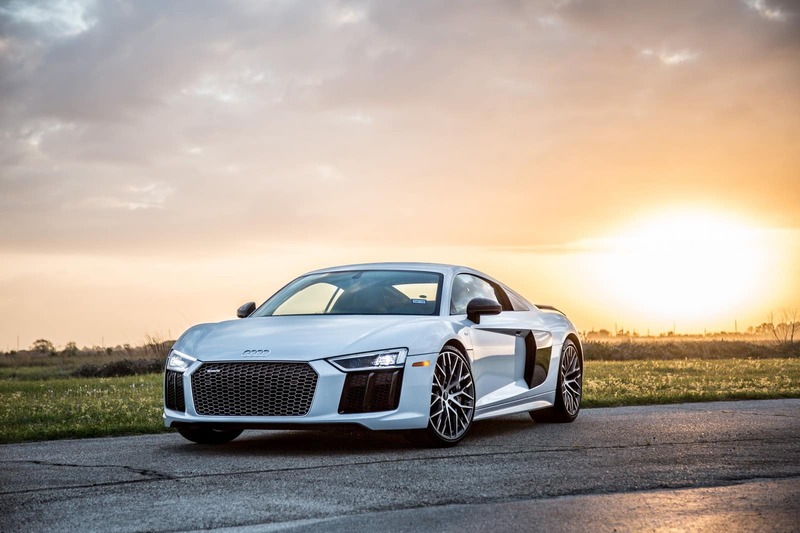 The most powerful version of the second-gen Audi R8 that money can buy, the V10 Plus, packs a 5.2-liter naturally aspirated V10 rated at 602 hp and 560Nm of torque, which means a 0 to 62mph (100km/h) time of just 3.2 seconds and a top speed of 205 mph (330 km/h), but you can probably imagine that Hennessey’s version will be off the charts. 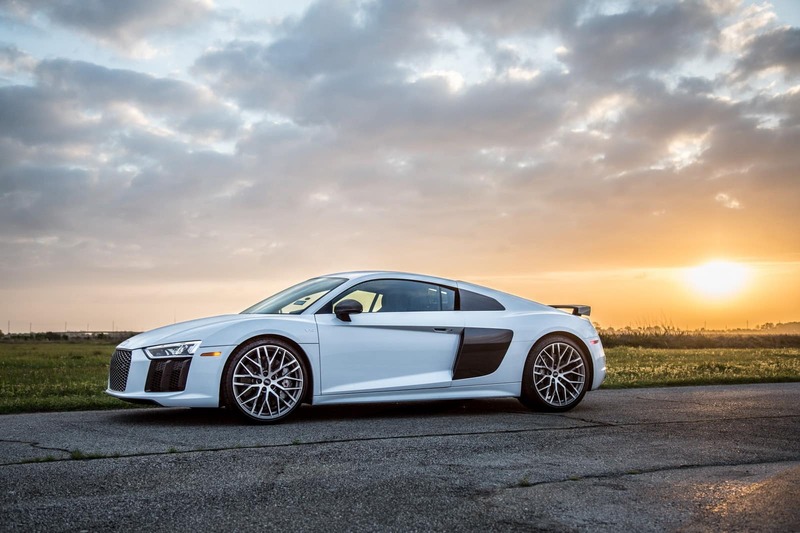 Unfortunately we don’t have any official figures or details about this incredible twin-turbo project yet, but its cost will be surely a lot more than the standard $194,400 for the R8 V10 Plus Coupe. 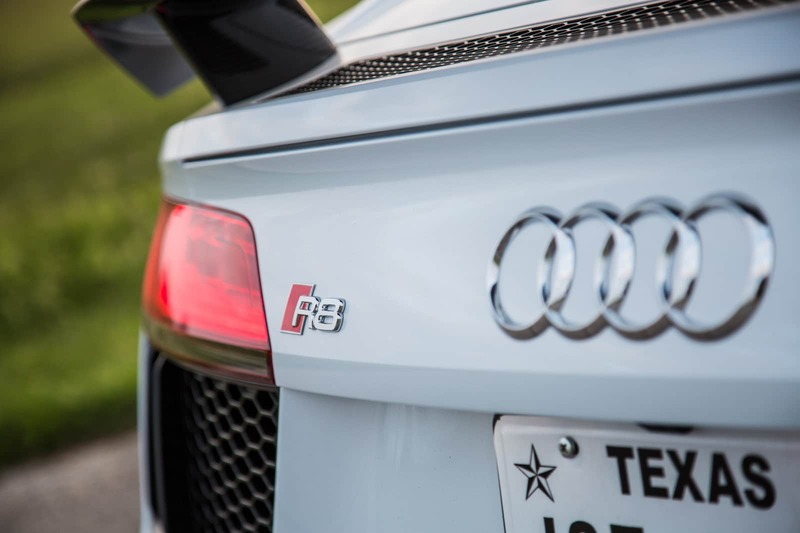 My mind just strays away from these trivial details and daydreams about how this tuned-up Audi R8 will look like. 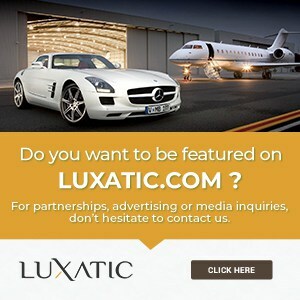 It would be grand, that’s all we can anticipate.